Specialists in Web Design and Web Application Development at your service! According to your company’s needs, we develop websites that function perfectly, and help your clients understand you better. We work carefully together with you from the beginning until the final product: a beautiful website that expresses the value of your company. Furthermore, we don’t just build your website, we also help you build your business by using up-to-date digital marketing tools. Enterprise Resource Planning (ERP): what does our ERP system do? It helps you manage and integrate the important parts of your business digitally. You can centralize all your business processes and adopt a collaborative work setting online! 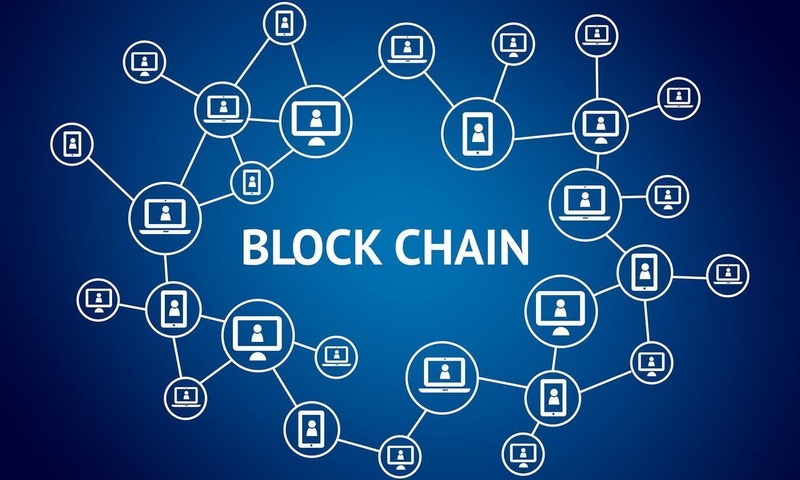 Blockchain is a peer-to-peer distributed ledger technology for a new generation of applications that establishes trust, accountability and transparency while streamlining business processes.